Arguably the most graceful and beautiful airliner ever built, the Lockheed Constellation celebrated its 60th birthday in 2003. 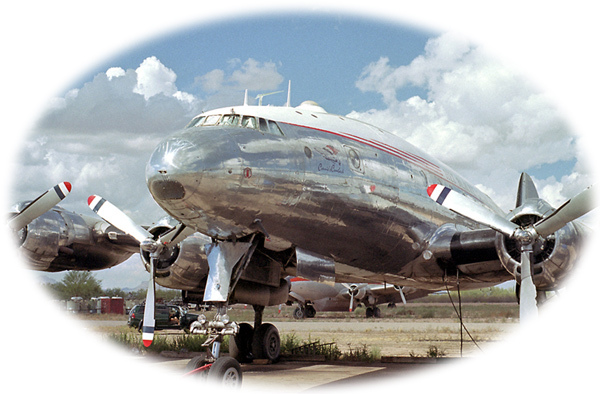 Conceived by Howard Hughes in the late 1930’s, the Constellation represented the ultimate in airline performance and luxury during the 1950’s with 856 being built for commercial and military customers. Quickly displaced from frontline service by jet airliners in the 1960’s, there are about fifty-five “survivors” of the mass scrappings of the 1960’s and 70’s, with only C-121C VH-EAG currently airworthy. 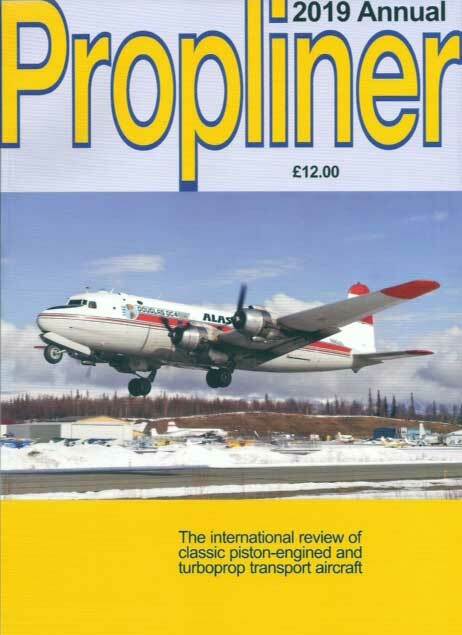 If you enjoy this website, check out my companion Propliner Information Exchange website www.proplinerinfoexchange.com featuring news, photos and articles about these iconic aircraft. I receive many interesting Constellation photos and videos from viewers and I've created this page to collect and share them with others. The photos and videos are not limited to "survivors" and, if you have some you'd like to share, please email them to me and I will post them. While this is the "Constellation Survivors" website, I have decided to include news and articles about other classic propliner aircraft that might be of interest to the enthusiast.